An amazing 47 children represented Oakleigh South PS at the Beachside Athletics in sunshine at Albert Park. The Athletics team have trained hard and all children performed their best on the day. 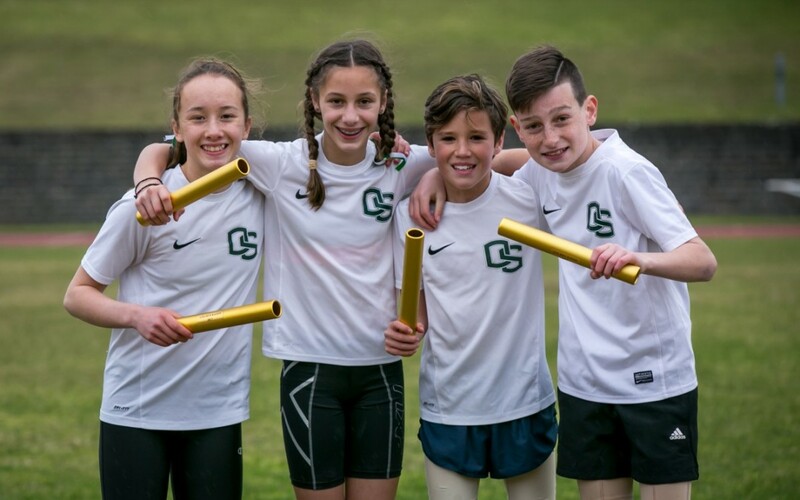 The children who finished 1st or 2nd and will now compete at the South Metro Region Athletics Championships held at Casey Fields on Thursday 19th October.